Last summer’s popular Pine Grove Plots returns with old favorites and new tales that tell the stories behind the stories of some of some of Port Perry’s most colourful past inhabitants. 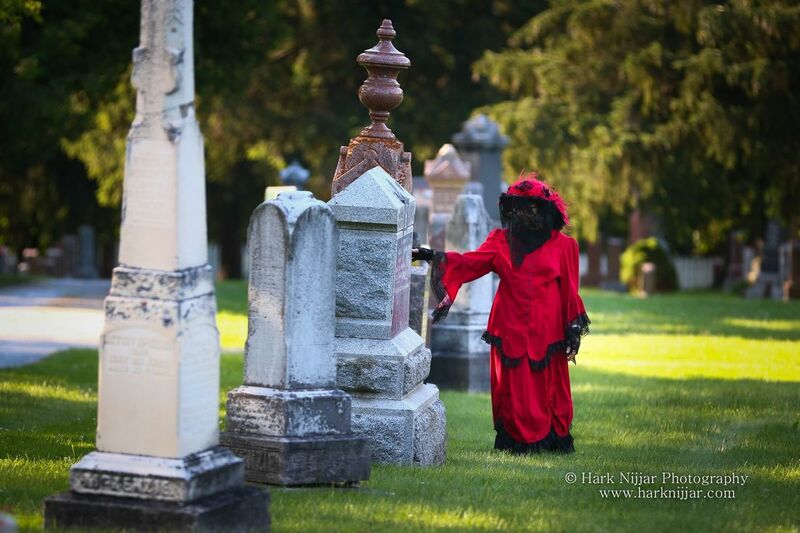 This year there will be performances both in Prince Albert cemetery and downtown Port Perry. The vignettes have been grouped into three different programs: Ghosts and Ghastly Deaths, Femmes Fatales, and Invasions and Invaders. ​Why not see them all!